How can something that’s good for your skin and even your digestive system be harmful for our pets? Well, surprisingly, they are. Although many products that contain aloe can be pet-friendly, this isn’t the case for the actual plant. Aloe Vera, when ingested by animals, can cause vomiting, diarrhea, loss of appetite, tremors, and even depression. We commonly see lilies in bouquets and floral arrangements. While a vase of lilies can spruce up an area at home, you may want to reconsider if you have pets—especially cats. There are certain species of lilies, though, that are more harmful than others. Peace, Calla, and Peruvian lilies are considered benign lilies that only cause some irritation in animals’ mouths when ingested. You’ll notice drooling, foaming, difficulty breathing, or some vomiting. The easiest way to ease this irritation is to give them tasty liquids that will flush out the oxalate crystals that cause the discomfort. The lily species to stay away from are called Lilium or Hemerocallis. Some of these lilies include Tiger, Stargazer, and the popular Easter lily, among others. These are absolute no-nos as these can be fatal to pets. 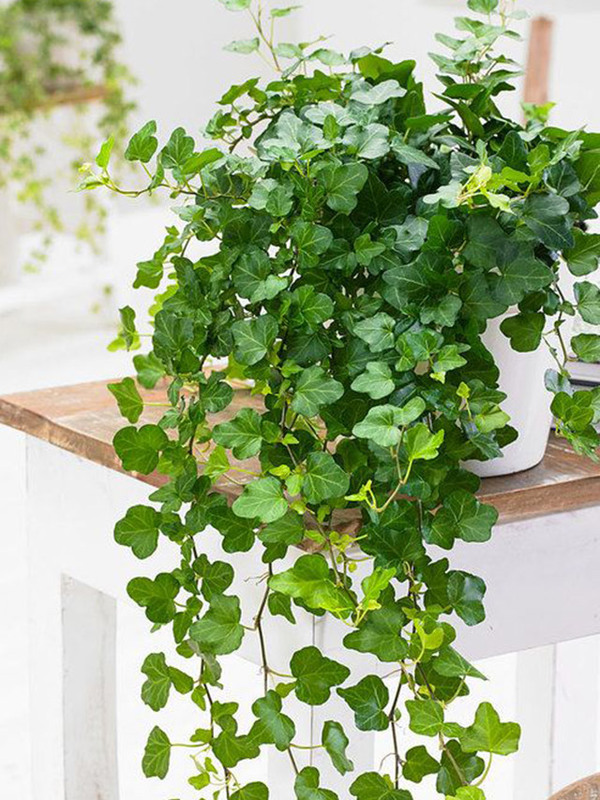 Pothos plants are becoming quite popular—thanks to many home design sites and blogs. 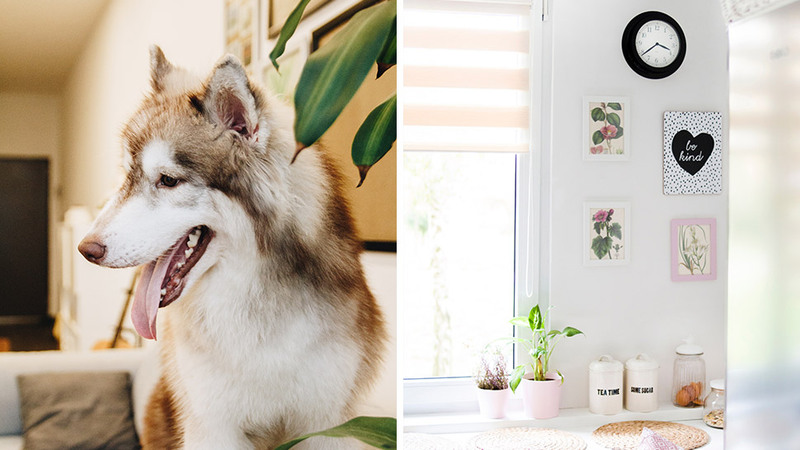 Since they’re easy to care for, more and more homes are adopting this cascading green beauty. Be warned though, Pothos plants (or more commonly known as the devil’s ivy), can be harmful to cats and dogs. Pothos contain needle-shaped crystals called raphide that can cause burning irritation in the mouth, throat, and tongue; extreme drooling; difficulty swallowing; and vomiting. 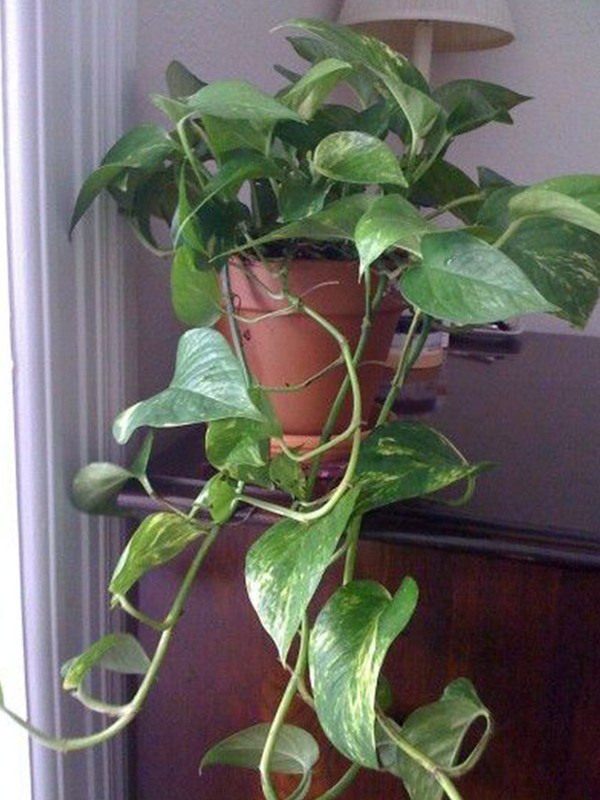 This Pothos lookalike is also a culprit of the toxic kind. Although great for the home because they require little to no maintenance, they are deadly to cats and dogs. Effects of these plants can be mild (difficulty breathing and rash) and quite harmful (paralysis and coma). 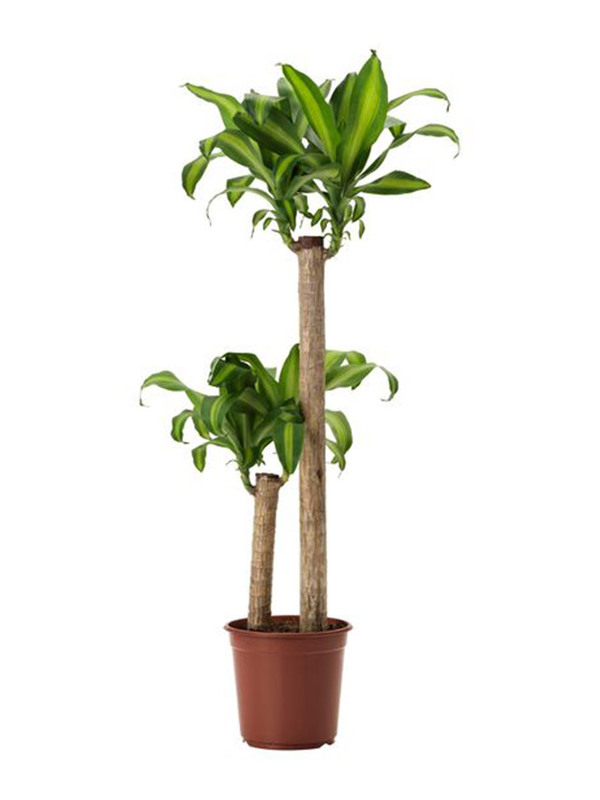 Plants from these species are quite common in homes as they are low-maintenance plants that require little sunlight. Just like the other plants on our list, they do more harm than good for both you and your furry friends. Vomiting, digestion and urinary problems, and depression are just some of the causes when ingested.